Electric hoists are a smart efficient and safe way to lift heavy objects. 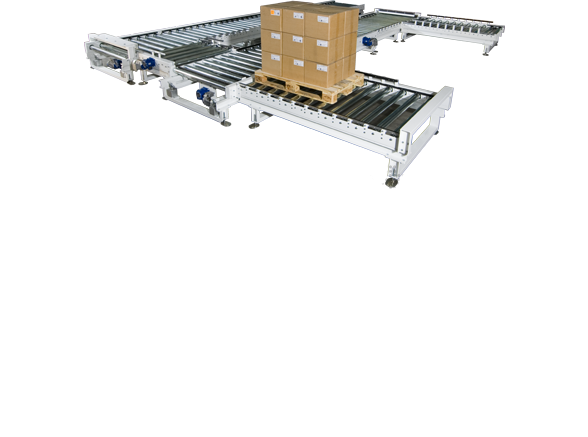 The hoists are available in several different sizes and lifting capacities from 1/8 - 50 US Tons. 1/4 - 24 US Ton Lifting Capacity Ingersoll Rand has a complete line of worm gear driven electric low headroom hoists providing smooth, quiet, trouble-free operation. Tested in accordance with ANSI B30.16 overhead hoist standards. 1/8 - 5 metric ton Lifting Capacity. The Quantum Series Electric Chain Hoist boasts an impressive design with a focus on safety, performance and reliability. Ingersoll Rand Hercu-Link® electric chain hoists feature a rugged and compact design and 5 to 50 ton lifting capacity. With fully enclosed planetary gearing, zinc plated load chain and corrosion resistant fasteners Hercu-Link Hoists are made to help you get work done in the harshest of environments. Fitted with Marine-grade, continuous duty electric motors, Ingersoll Rand Hercu-Link® Chain Hoists are as tough as you are demanding.